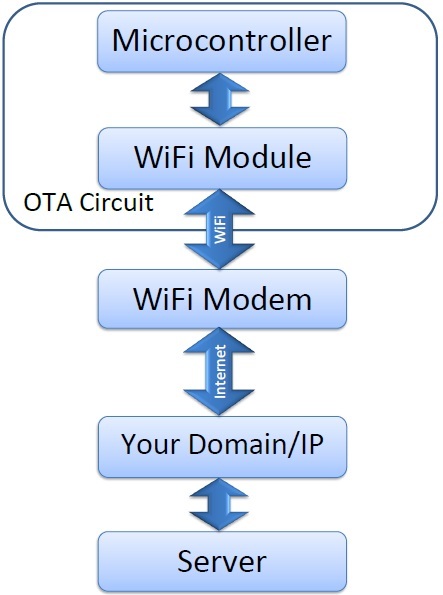 WiCard WiFi module supports a wide range of features. 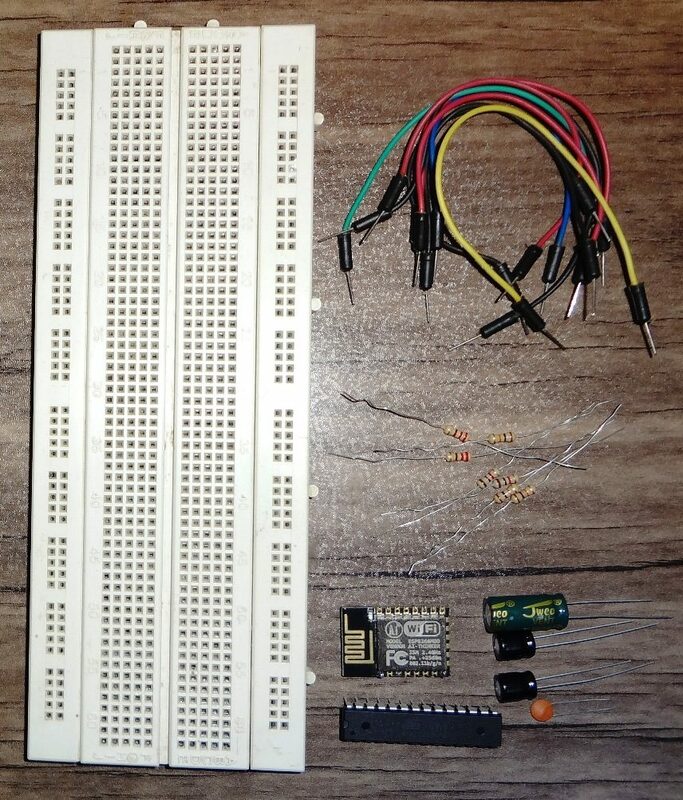 While the module can be programmed with JTAG, it is designed to receive over the air (OTA) updates and program from a local computer or a central server. 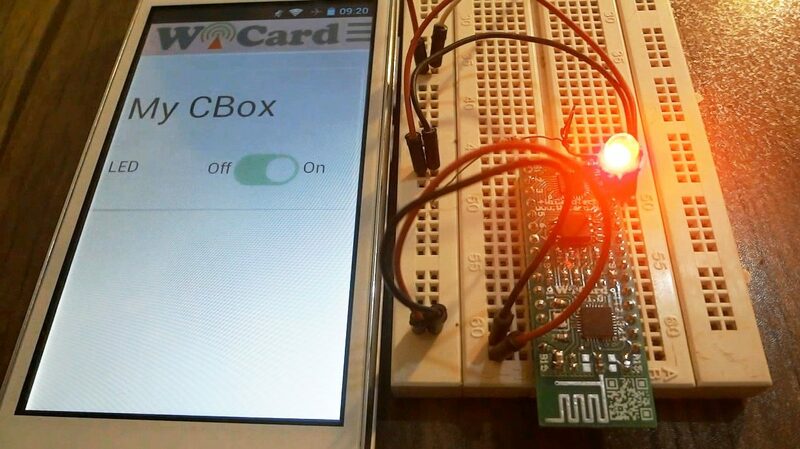 WiCard is a very suitable WiFi controller module for smart house and IOT devices. 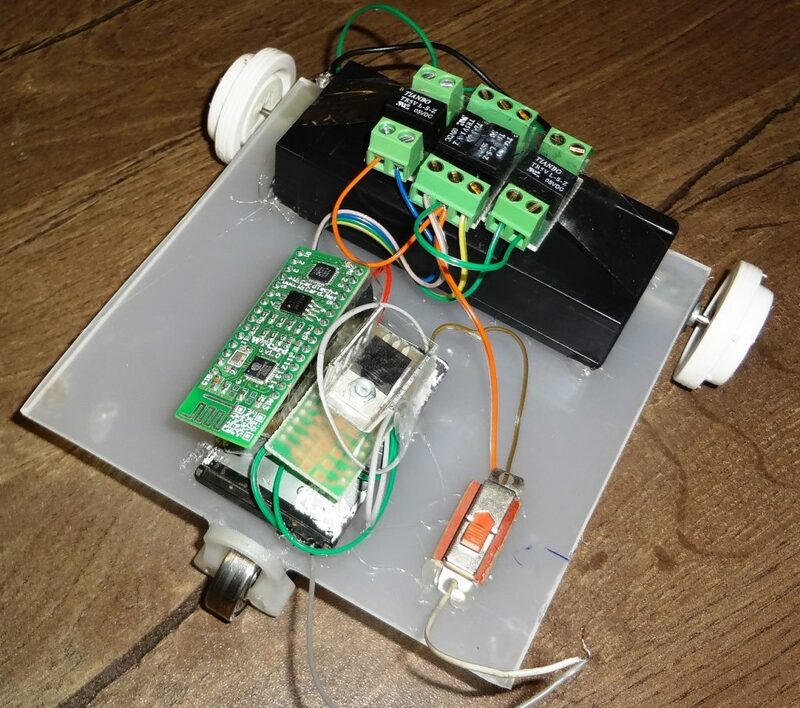 This modules is able to control devices via phone/internet applications. 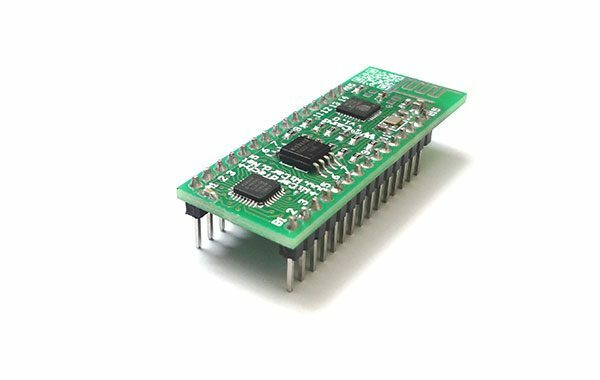 WiCard module has designed for using in the electronics products/devices, so with this WiFi module, producers and manufacturers can make their products smart with update-able program. 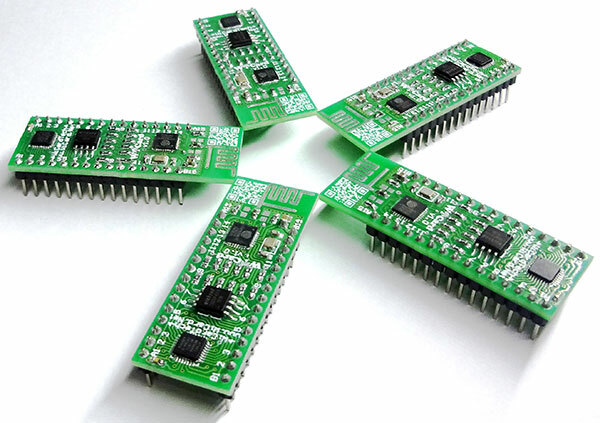 WiCard is a smart controller module which is able to receive the data/command from the user application via WiFi. 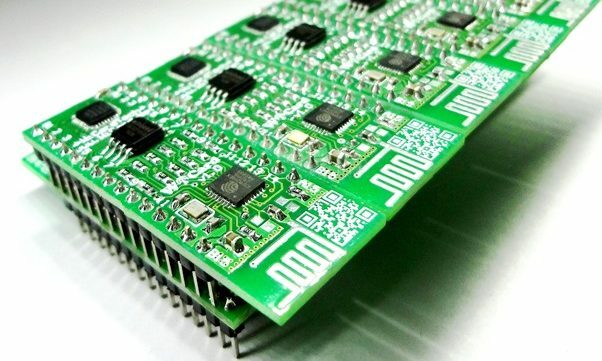 With adding This module to your electrical device or electronic produce, you will be able to control your device from every where of the world via your cell phone, tablet or PC. 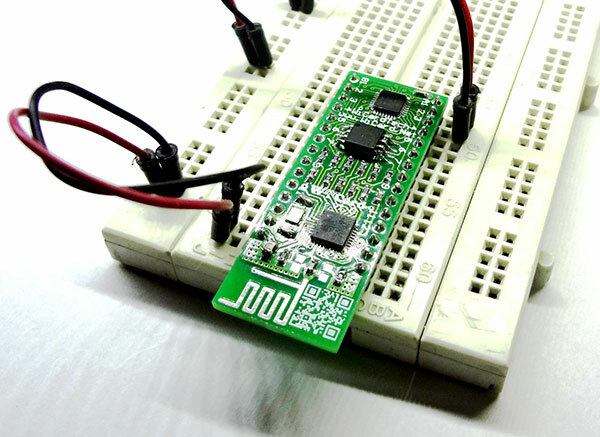 This module is suitable for smart houses and IoT devices. 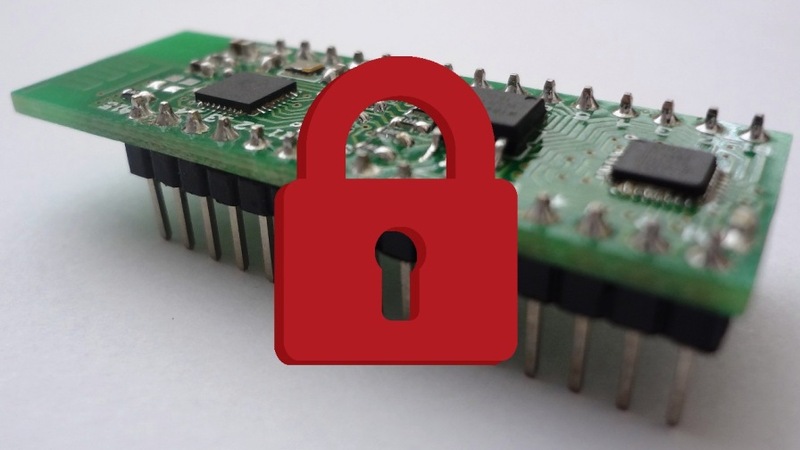 The current revision of the firmware supports GPIO, PWM, ADC, Timer, but it will has more features in the future with releasing new updates for the firmware. We have released the plans of the module and a Free Trial Firmware which supports almost all of the current revision of the latest firmware features.